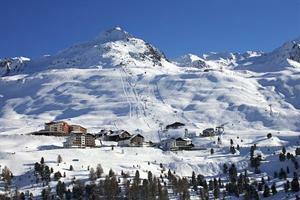 Italy is the third most popular country for ski holidays in Europe, trailing Austria and France. The country has everything a perfect skiing vacation needs: high mountains offering snow guarantee, beautiful views, friendly people and excellent cuisine. 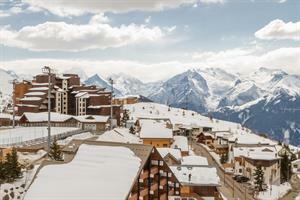 Add a high number of sunny days throughout the year to the mix and you have an ideal skiing holiday destination. It is safe to plan skiing in Italy from December to April. Several high-altitude Italian ski resorts usually open in late November and allow skiing until early May. Ski destinations located in lower parts of the mountains feature powerful snowmaking facilities which ensure very good snow conditions from mid December. Plan your next ski holiday in Italy with our ultimate list of Italian ski resorts. To ensure you get a complete experience at EuropeMountains.com we offer the widest selection of accommodation deals in Italian Alps & Dolomites.